The Ookami are wolves. They are masters of black magic, and are similar to werewolves. They come in varying sizes and colors, according to their ancestry. Their King is shrouded in mystery. 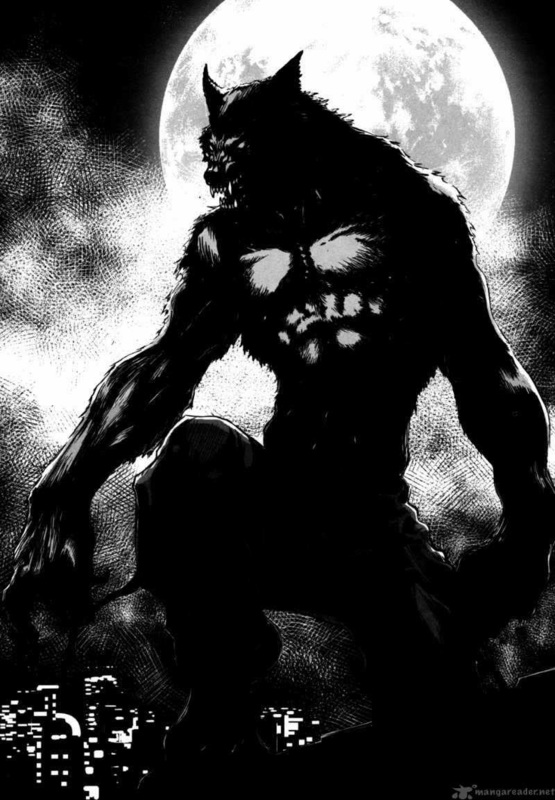 He is known to be one of few immortal Ayakashi, a large black wolf with glowing red eyes, and he has never been seen in human form. The only times he is seen is on the battlefield fighting for his Clan. The Inugami are dogs. Inugami are evoked for criminal activities, such as murdering, kidnapping, and mutilation of the victims. If the evoker is perfectly trained, he can order his Inugami to possess humans and manipulate them. The victim is often forced to kill itself or other people, or to act like a lunatic. But Inugami are also said to be very dangerous for the evoker himself: since the Inugami´s soul is blinded by its desire for revenge and its unstoppable rage, the Inugami can quickly escape the master´s control and kill his own evoker.